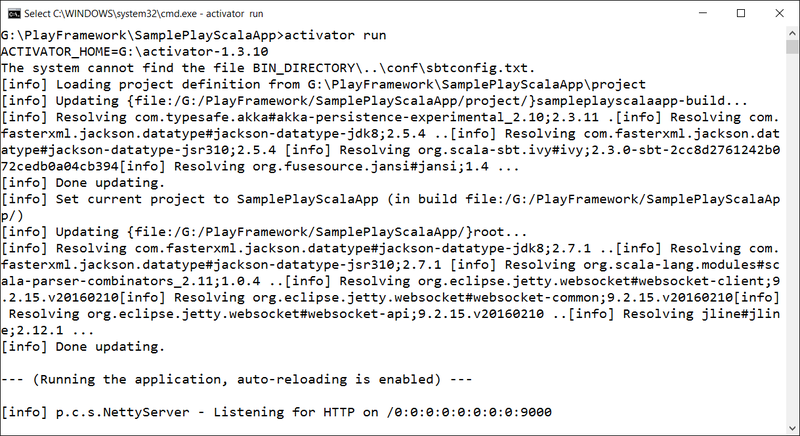 I'm going to deliver a series of posts on How to develop Highly Scalable and Highly responsive and Highly concurrent Web Applications using Scala, Play and Akka Framework basics. 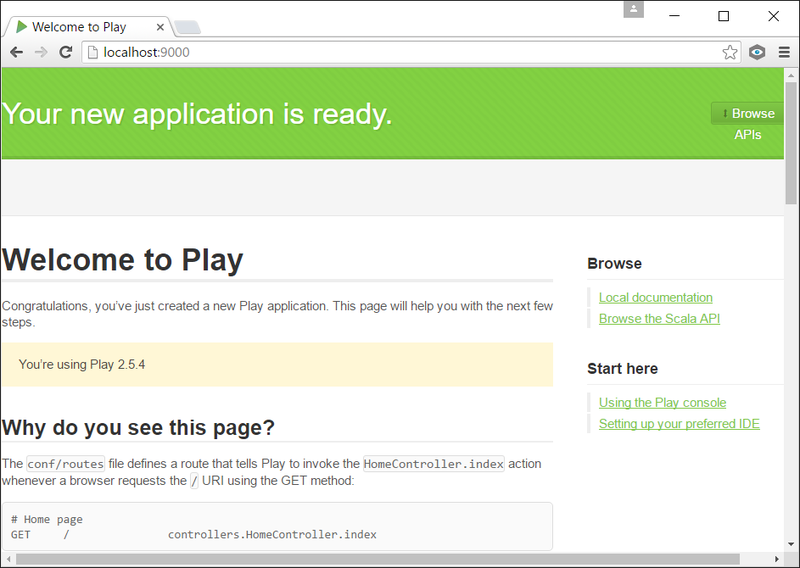 In this post, I'm going to discuss about the following important things about Play Framework. 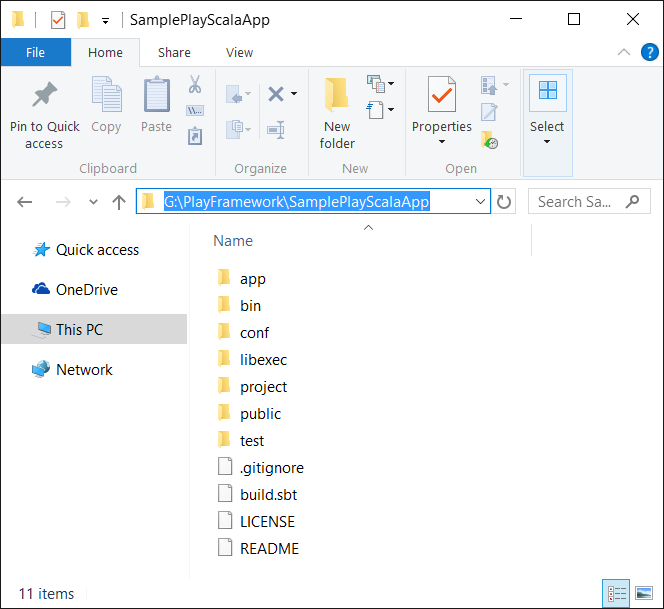 I will walk through this application code in depth in my coming posts. 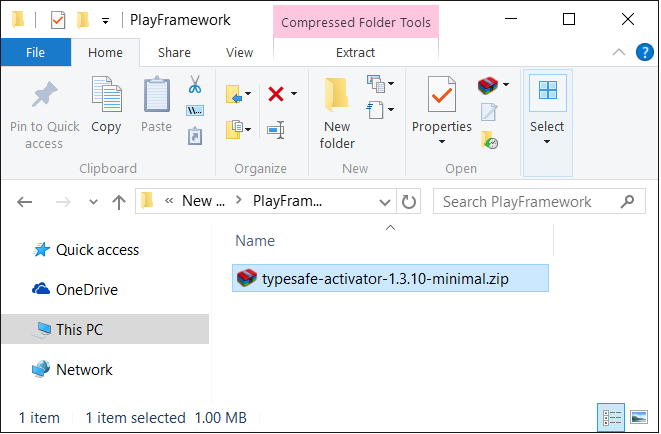 Please read my next post to understand the application code. 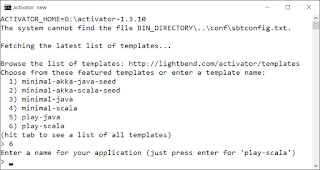 NOTE:- Recently, Typesafe company has changed it's name to Lightbend. 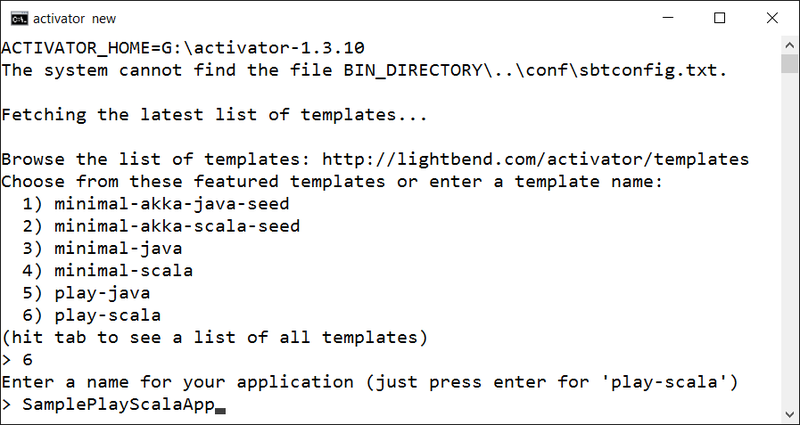 We can develop Play/Scala applications using Libghtbend Activator very easily. We have installed and setup Activator successfully. 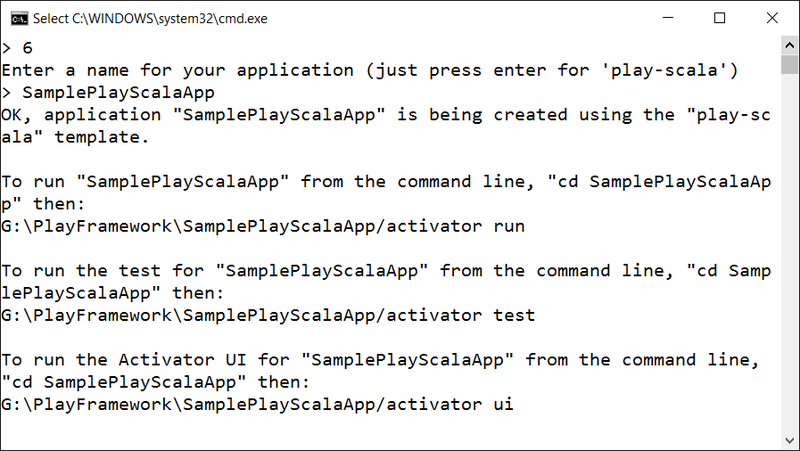 It's time to start developing Play/Scala applications. 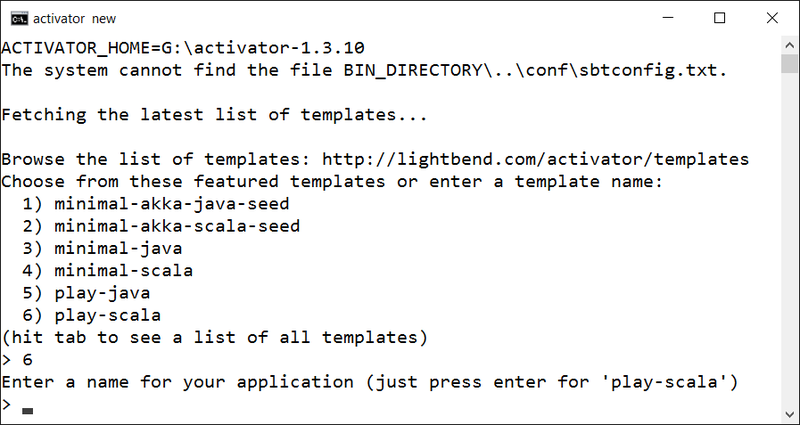 Please use the following steps to develop a Simple Play/Scala applications with Lightbend activator. 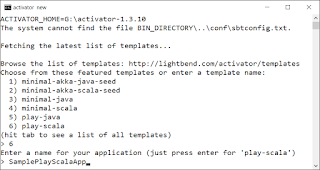 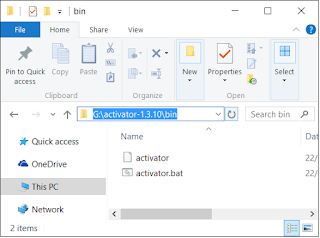 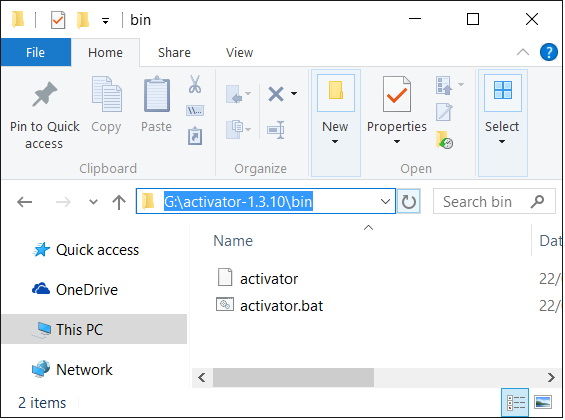 "activator new" command is used to create base templates of different kinds of applications as shown blow. 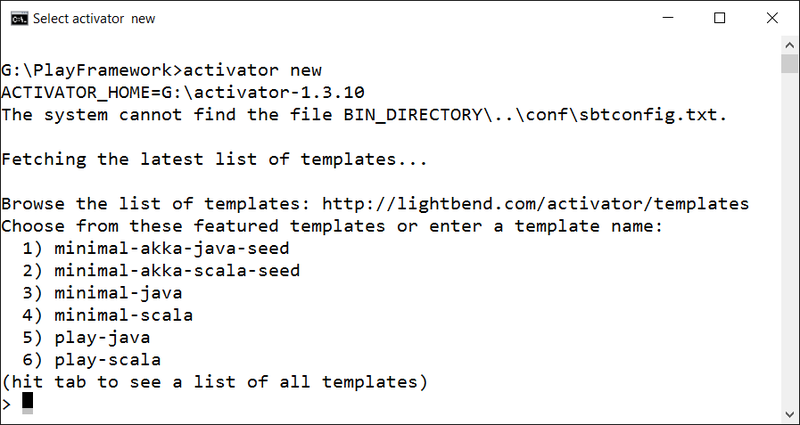 Here Activator command list out 6 different kinds of available templates to create Play, Scala and Akka based applications. 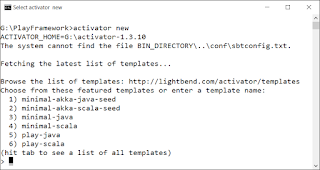 It creates an application at current directory and also display some useful commands at the end as shown in the above diagram. 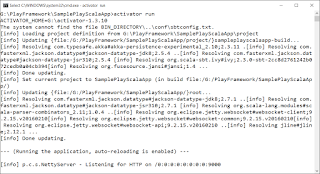 I will write another post to discuss about the Play Projects folder structure in detail. 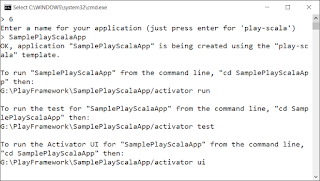 It's time to run and access this sample Play/Scala application. 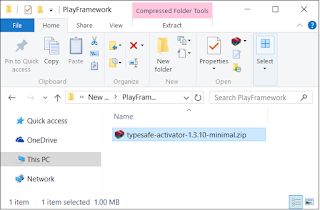 NOTE:- If you run this application for first, it will definitely takes a lot of time in conecting to the internet and download all required dependencies. 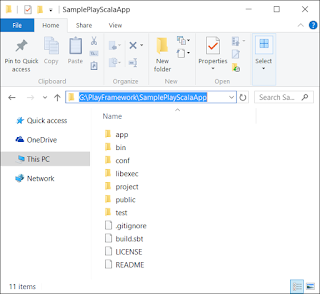 I will walk through this application code in depth in my coming post. 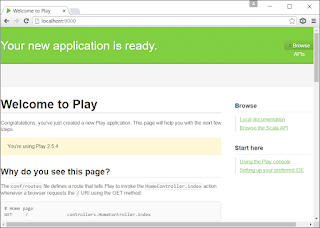 Please drop me a comment if you like my tutorials or have any issues/suggestions.